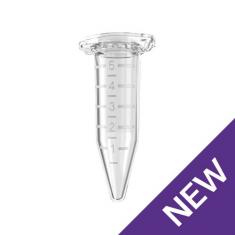 The Eppendorf tube is the result of over 50 years of improvement and development. In 1963 a series of innovative consumable products were produced by Eppendorf to meet all common laboratory procedure needs. This series gave us the legendary "Eppi". Since then, Eppendorf has continuously improved workflows and experimental results through their innovative Eppendorf Tube. Eppendorf tubes with unique features make everyday routines and protocols faster, easier, and more reliable. Eppendorf avoids the use of any slip agents, plasticizers, and biocides – substances that have been shown to leach from plastic consumables into the sample and negatively affect bio-assay results – during manufacturing to reduce the risk of chemical leaching into samples. The availability of different plastic grades and types is tailored to various requirements in laboratories. 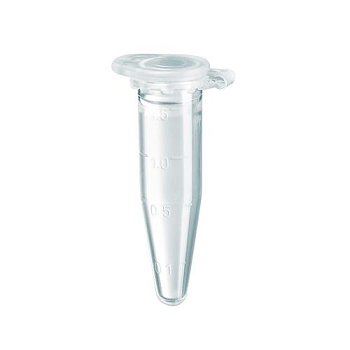 The Eppendorf tube provides secure and outstanding stability during centrifugation, protects against evaporation, and provides a perfect sealing. Eppendorf consumables have different purity levels including Eppendorf Quality, PCR clean, Eppendorf Biopur, PCR clean, sterile and pyrogen-free, sterile, and protein-free. Eppendorf Quality is the basis of all Eppendorf consumables and it requires continuous control to monitor form, appearance, and dimensions. PCR Clean is achieved under clean-room conditions and these tubes are tested by an independent lab to be free of human DNases and RNases. 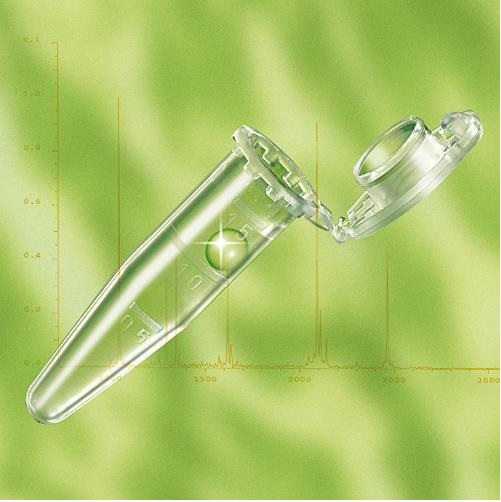 Eppendorf Biopur is the highest purity grade. Products under this criterion are guaranteed to be sterile and free of RNases, DNases, pyrogens, human & bacteria DNA and ATP inhibitors. 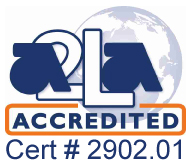 Lot-specific certificates are provided. The Eppendorf tube is available in a variety of designs and with a selection of features to meet specific laboratory requirements. They vary in terms of volume, tube wall adsorption level, packaging style, and quantity, etc. 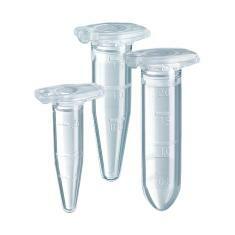 Eppendorf Safe-Lock Centrifuge Tubes. Provide the perfect seal and evaporation protection for all your centrifugation needs. 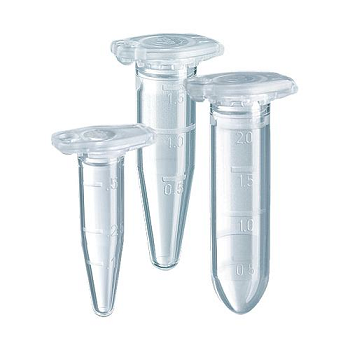 Eppendorf 5.0 mL Tubes. Enables the simple and safe processing of sample volumes up to 5.0 mL. Eppendorf Flex Centrifuge Tubes. Easy to open and close as well as provide reliable sample preparation, centrifugation, and storage. Eppendorf DNA and Protein LoBind Centrifuge Tubes. Eppendorf Protein LoBind tubes are specifically designed for use in proteomics or other fields of protein research (antibodies, cell biology, peptide drugs etc.). DNA LoBind tubes improve the recovery of nucleic acids by reducing their adsorption to the tube wall.